Soon, it’s going to cost more money to spend money. Bank of America will begin charging debit card customers a $5 monthly fee for using their plastic to make purchases starting next year. The move follows tests by other major banks, including Wells Fargo and J.P. Morgan Chase, to tack monthly fees onto debit cards. Banks are making the change because revenue from lucrative interchange fees paid by merchants–so-called swipe fees–is drying up. The Federal Reserve Board issued rules in June that essentially cut swipe fees in half, from an average of 44 cents to 24 cents per transaction. The new rule takes effect Oct. 1, and Bank of America has said it will lose $2 billion annually because of the change. Having a credit card when you were traveling outside the U.S. used to mean you’d be able to get something you needed, no matter where you were. Sure, you might face steep transaction fees, or find a mysterious exchange rate. Now it’s a crapshoot whether your card will get accepted. That’s because the rest of the world has moved away from the magnetic strip which provides the guts of most U.S. cards to a technology dubbed chip-and-PIN. Those magnetic strips rely on the information carried through a network to authorize the sale. Not so with the chip-and-PIN smart cards, which uses a microchip embedded in the card containing all the relevant information for a purchase and are generally used with a PIN, which has reduced fraud significantly. Magnetic stripe cardholders have the biggest problems when they are traveling outside major cities and when there is an automated machine to accept payments, rather than a person who can use one of the older processors, the credit card industry backed Smart Card Alliance says. New interchange fee regulations go into effect October 1, but many consumers are already experiencing some painful consequences. New rules that will cut the cost of the interchange fee for merchants have already helped trigger more fees for debit card use, some monthly charges on checking accounts, eliminated most debit card reward programs, and may end the convenience of using a debit card for small purchases. So the good news is that Aunt Lula finally remembered your birthday. The bad news is that she sent you a gift card to her favorite store, and you’d rather eat bees than shop there. What to do? A burgeoning number of online card exchanges are making it possible to turn unwanted cards into cash, cards from other retailers or even playing time on online games. And because sellers of unused cards typically have to sell them at a discount, people are buying from the exchange sites to cut costs. Websites like GiftCardRescue.com and PlasticJungle.com buy gift cards for 80% to 85% of their face value and sell them for 85% to 90% face value. The exchanges make money by pocketing the difference. Here’s an eye-popping interest rate: 5.1 percent. You can earn that much in a plain old savings account, if you are willing to jump through some hoops. Union Plus has launched a low-fee prepaid Visa card tied to a high-yield savings account. The prepaid card offers an alternative to traditional checking accounts and to high fee check-cashing establishments frequented by the unbanked. As I’ve written in the past, prepaid cards have been growing in popularity, but they can be riddled with fees for everything from depositing money to taking money out. However, some institutions have listened to consumer outcry about excessive fees. Union Plus is one of them. 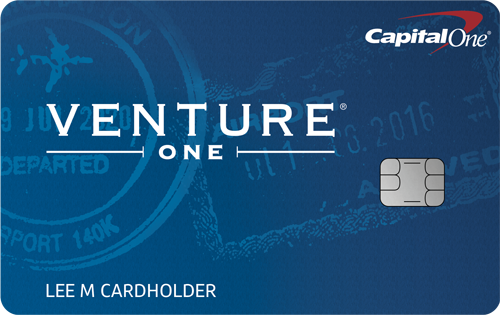 There are several ways to add money to the card without a fee. 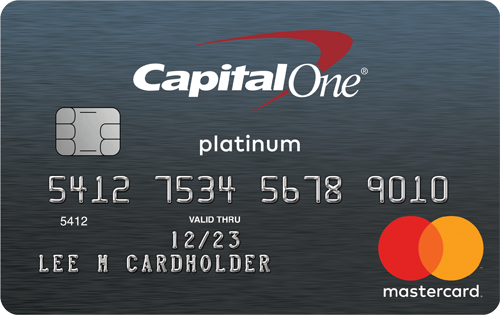 Plus there are no monthly maintenance fees so long as you deposit $500 per month on the card (otherwise it’s $2/month), and no fees for activation, statements or customer service. The main fees are for ATM withdrawals ($1.50) and bill pay ($1). The economy has taken its toll on many Americans, especially senior citizens who live on a fixed income. Social Security has not had a cost-of-living adjustment since 2008. Retirement funds are shrinking as stocks drop, and interest rates for CDs and savings accounts are at record lows. A greater number of senior citizens are overwhelmed with debt, especially on credit cards and mortgages. According to the Strategic Business Insights’ MacroMonitor, 39% of the homes where the head of the household was between 60 and 64 years old had primary mortgages, and 20% had secondary mortgages. In 1994, those figures were just 22% and 12% respectively. Mortgage debt claims a large share of their income, and home values still haven’t recovered from the housing collapse three years ago. The golden years of retirement have become a difficult struggle for many seniors. Rev. Jesse Jackson and other critics took aim at Capital One Financial Corp’s business model on Tuesday, saying that the bank’s credit card business is so risky it would pose a threat to the U.S. financial system. Rev. Jackson, unmoved by the bank’s fresh pledges to hire new workers and invest in underserved communities, said Capital One has a troubling business pattern of marketing costly credit cards to vulnerable borrowers. He contended that the bank then spreads risk to the American public by packaging that credit card debt into securities. As part of its efforts to sell the deal to regulators and the public, Capital One has promised a host of hiring and lending initiatives. Last week, the company promised to invest $180 billion over 10 years in low and moderate-income communities. This week, the company highlighted another potential benefit of the deal: more jobs. Capital One on Monday announced that if the acquisition is approved, it will add 500 jobs in Delaware, the home of ING Direct USA’s headquarters. 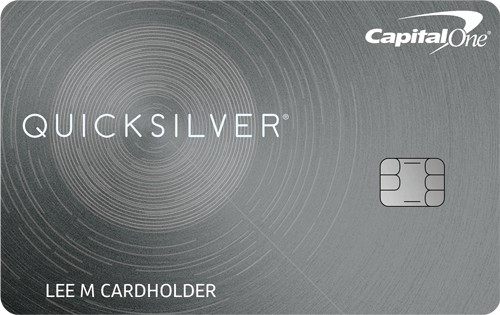 Based on the 1000+ cards in the LowCards.com Complete Credit Card Index, the average advertised APR for credit cards is 14.28 percent, an increase from 14.11 percent last week. Six months ago, the average was 14.16 percent. One year ago, the average was 13.66 percent.